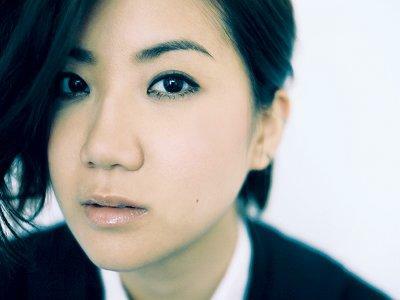 19 Apr - Hong Kong Canadian singer-songwriter Ellen Joyce Loo admitted that she is touched with the numerous supports that came her way since she shared about her psychological disorder with the public. Previously on 14 April, Ellen revealed online that she suffered from bipolar disorder, saying, "From early 2013, I was diagnosed with bipolar disorder. The entire treatment process was very painful and my emotions were always on the edge." "You may realise that I was not as active as before, until this year. That much was from the support of friends and doctors, and through the treatment, I am slowly getting better." On 16 April, Ellen turned to Weibo again and revealed that she was touched with the support from many people after she revealed her condition. The singer stated that she has received letters, not only from fans who gave her encouragement, but also from people suffering from similar condition and doctors giving advice. "I feel comforted. Whether it's bipolar or any other emotional problems, we can face it with a brave face. I have been through it, you can too!"